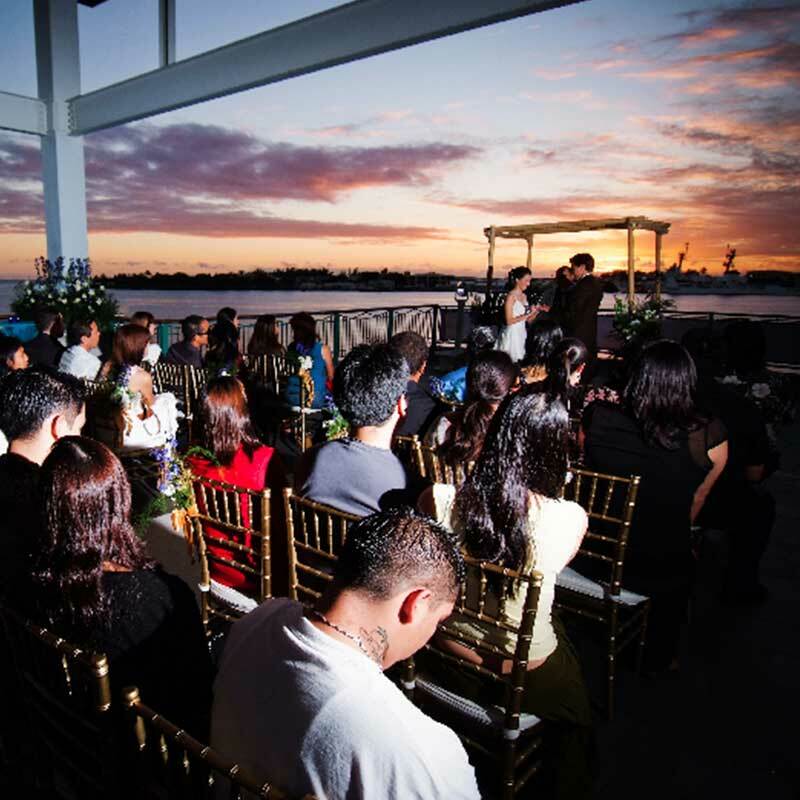 As seasoned event professionals, we understand the value of flawless. 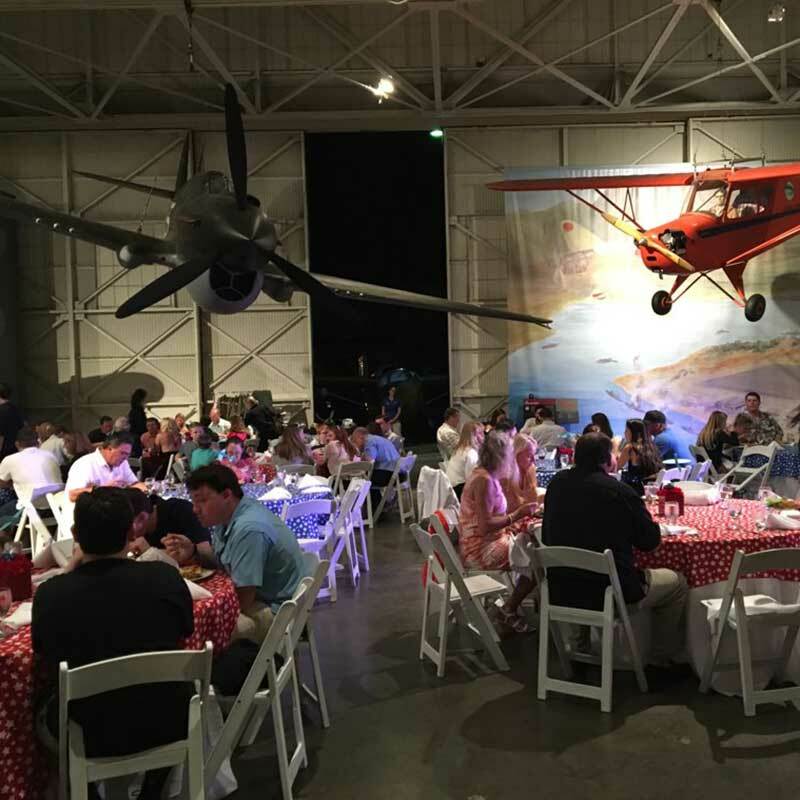 Our team of event experts will listen and learn from you about the event you hope for and will deliver a design and plan that will meet your goals and exceed your expectations. 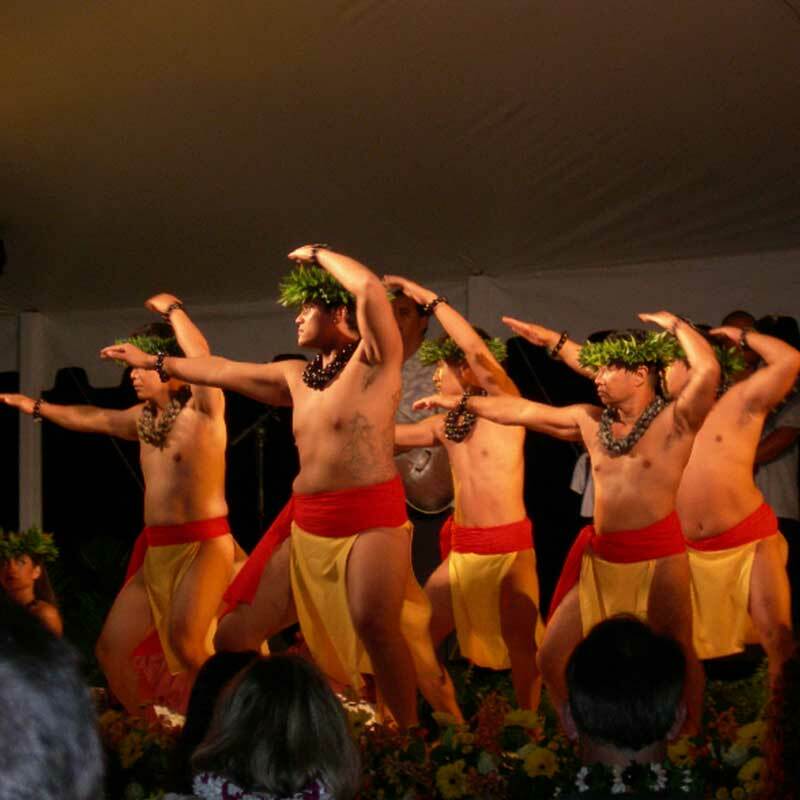 We make events that inform and entertain. We plan from experience and design for the future. 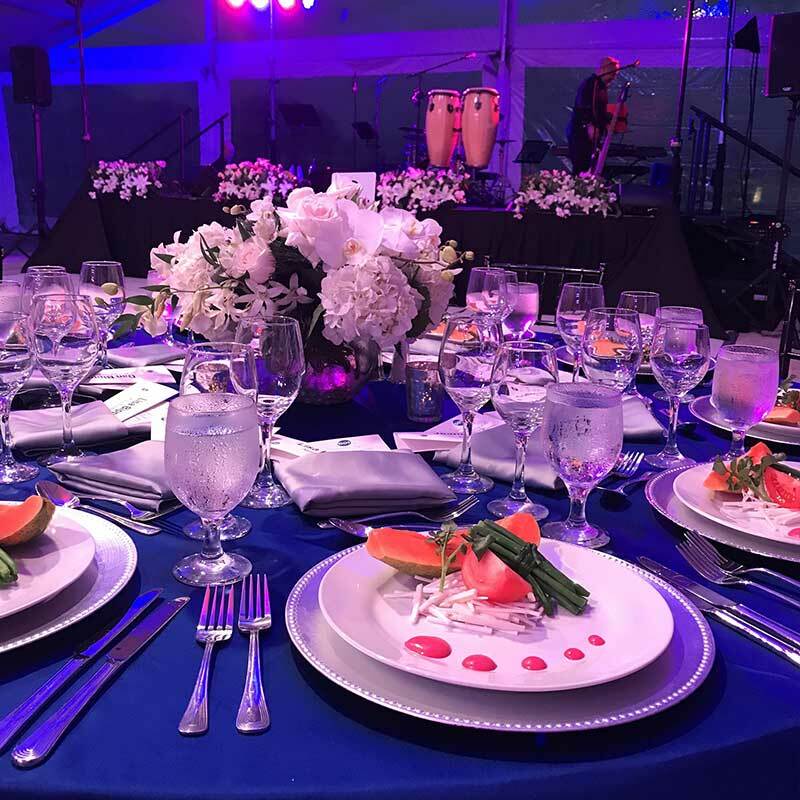 It is our goal to deliver an innovative event design that creates an unforgettable experience of your brand identity and master every logistical detail in that design to produce a flawless event—from concept to completion. We will handle every first and last logistical detail on your list—from venue selection and permitting to design, entertainment, and staffing. Having been in the industry for over 25 years, we know how valuable it is to have all of your needs met in one provider and we are continually expanding our services. Most recently, we have added a custom fabrication studio to offer unique sculptural elements for your decor. 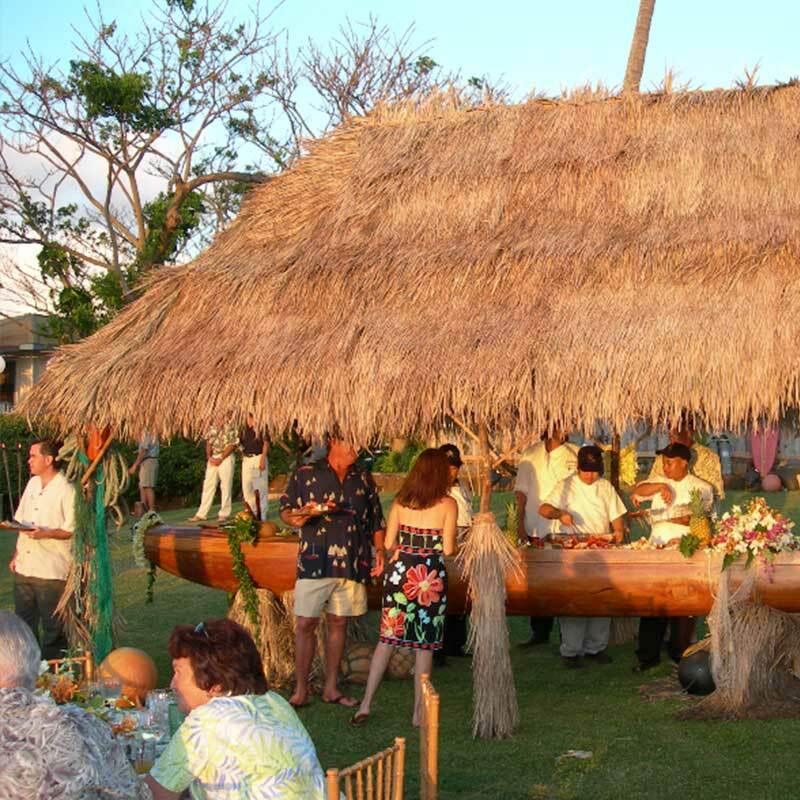 We specialize in creating a wide variety of unique, one-of-a-kind, themed experiences with our custom fabrication sister company, ARCH Hawaii. 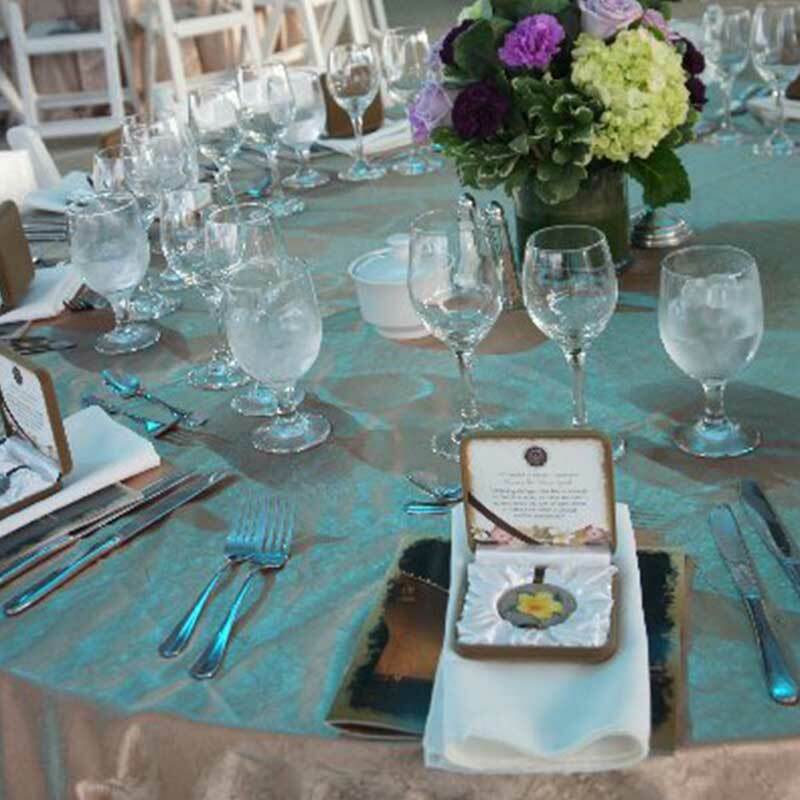 Your guests will remember your event for years to come, because of the genuine authenticity and attention to every detail. Our ability to provide highly designed and custom sculptural elements for your event sets our team apart. 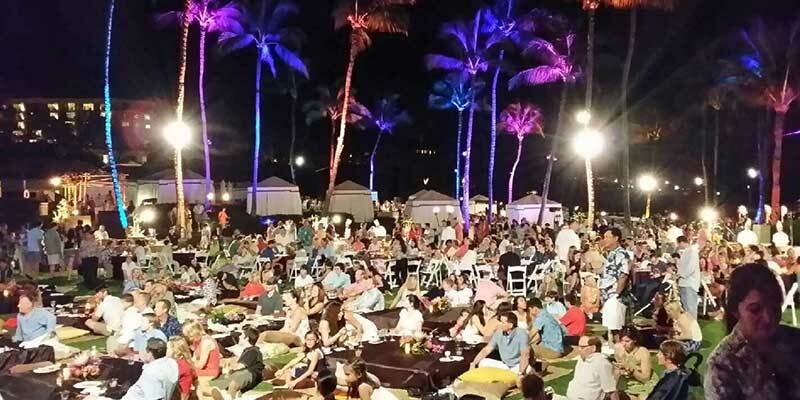 Events International has accessed a multitude of prime and innovative locations. Whether it’s a remote island, a private vineyard or estate, a sports stadium, or an iconic landmark, we have created unique experiences for our clients. 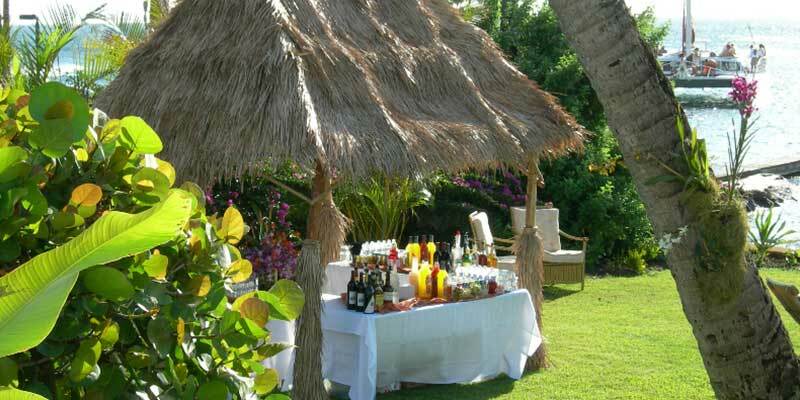 We maintain a database of available locations in Hawaii and can offer negotiated preferred rates at many desirable sites. Choose from our virtually unlimited selection of culinary options. 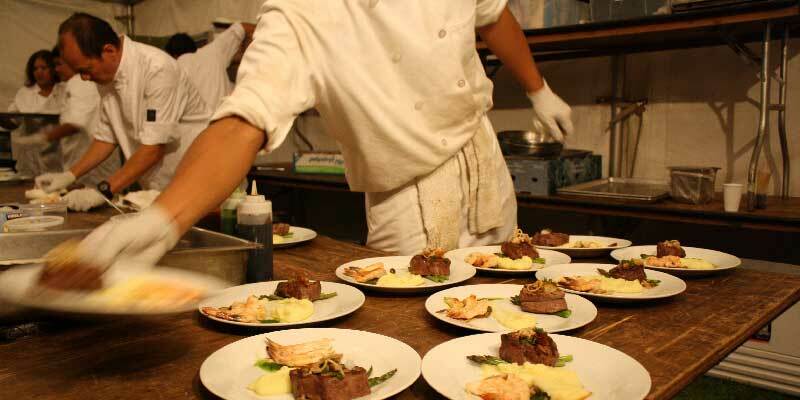 We work with Hawaii’s top chefs and restaurateurs to create menus that perfectly fit your concept and budget. Events International maintains a roster of local talent in every genre imaginable and relations with top talent agencies throughout the world. 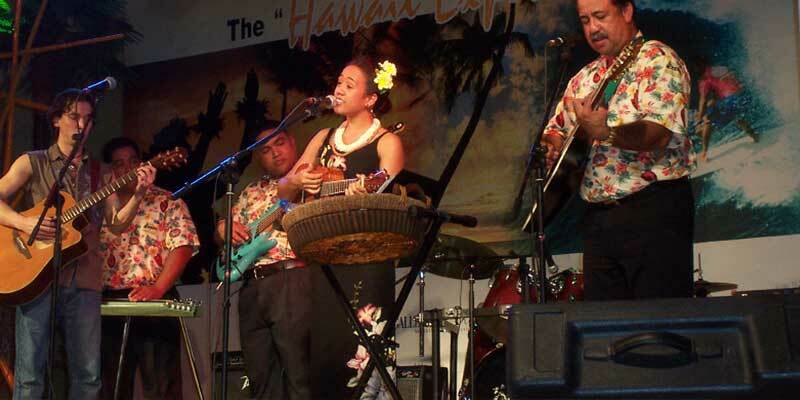 We offer a wide variety of entertainment solutions guaranteed to satisfy any audience. 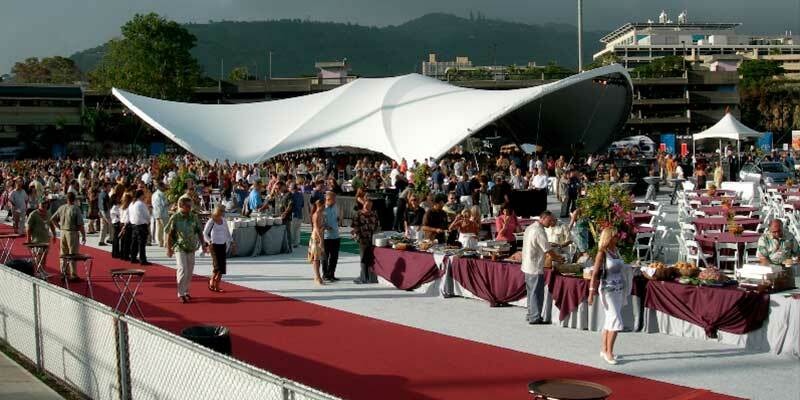 Events International routinely unravels the red tape and obtains the proper licensing and permits for some of Hawaii’s biggest events. We maintain relationships with all permitting and governmental support agencies. 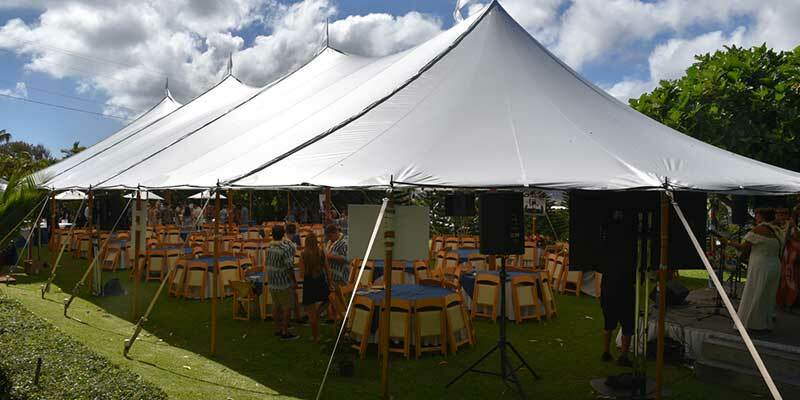 We have an intimate knowledge of the laws and regulations in Hawaii that affect events and know how to assure that every event we work on adheres to those rules and has the blessing of all City, State, and Federal agencies. 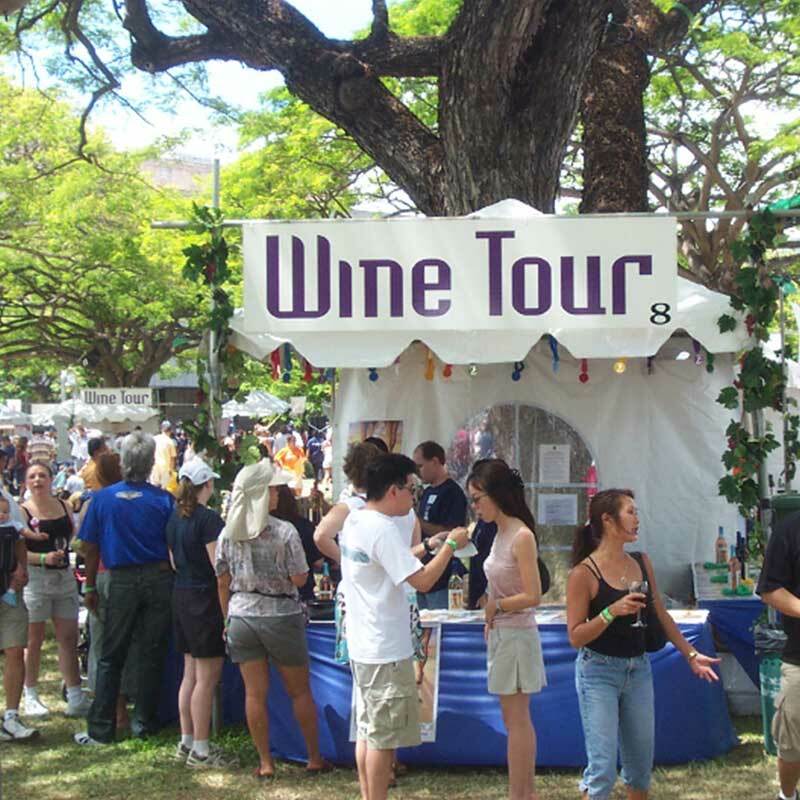 Over our 25+ years in business we’ve learned what sells to whom and how best to build and manage concession areas. We have a unique understanding of “festival service” that maximizes income while providing a great customer experience.